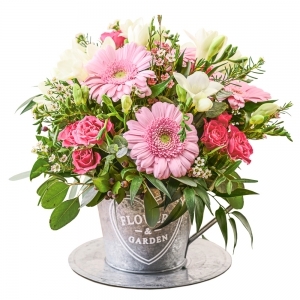 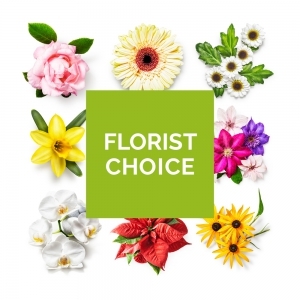 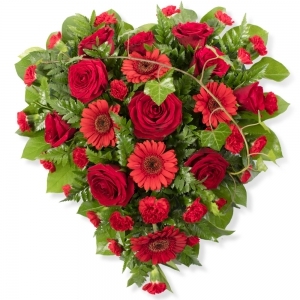 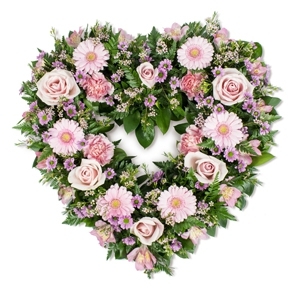 The Biggin Hill Florist prides itself in offering creative floral design for every occasion, we are passionate about flowers and providing a personal service to each and every client. 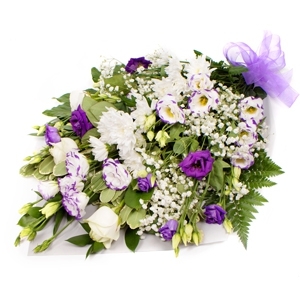 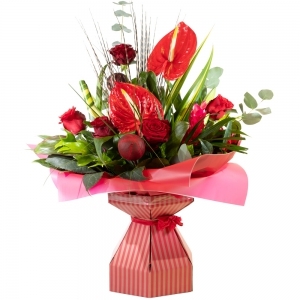 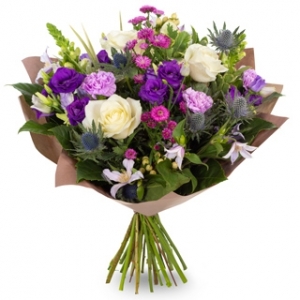 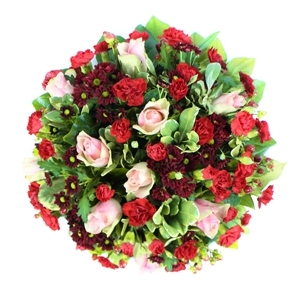 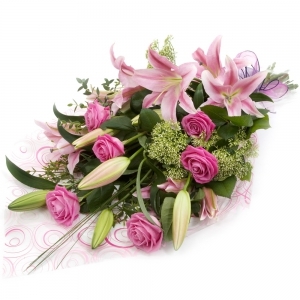 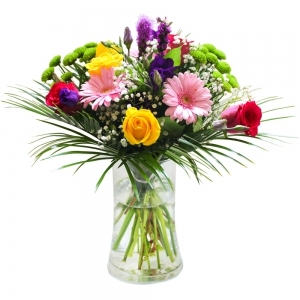 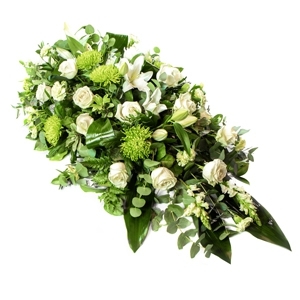 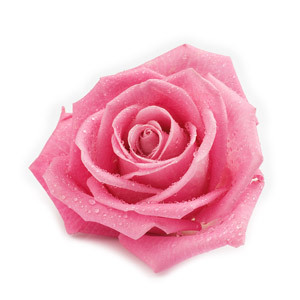 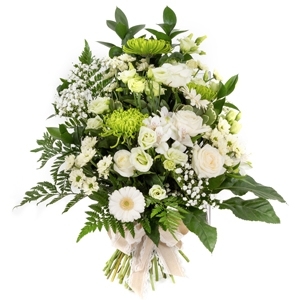 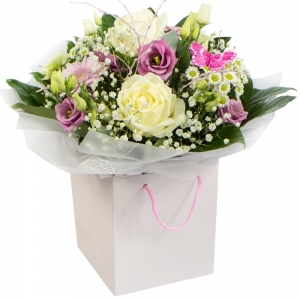 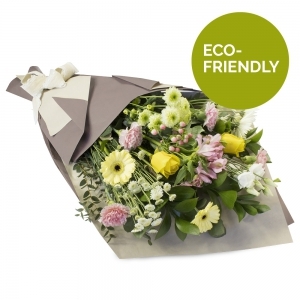 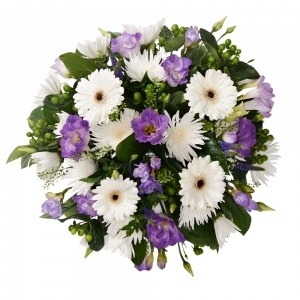 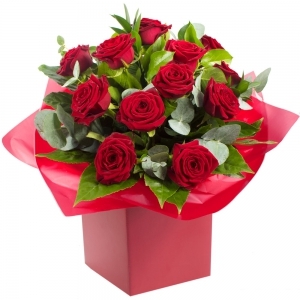 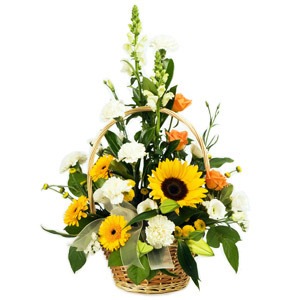 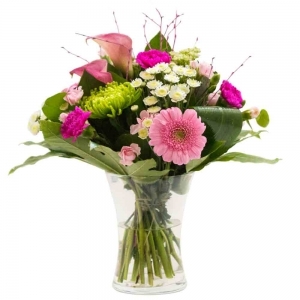 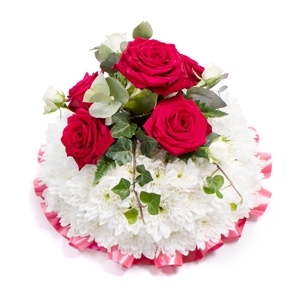 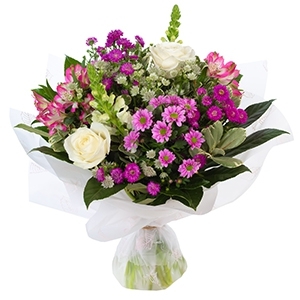 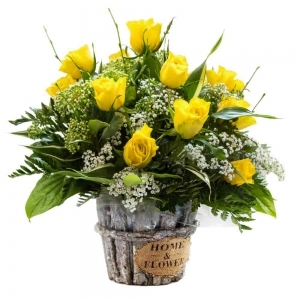 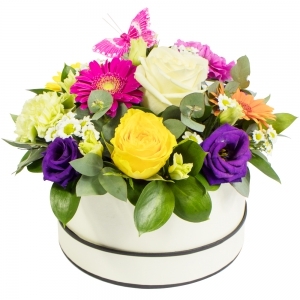 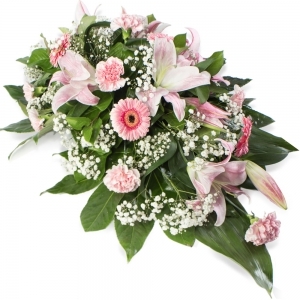 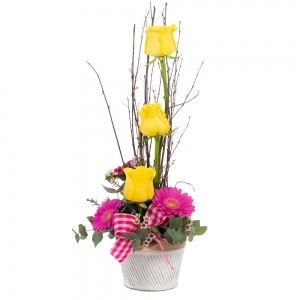 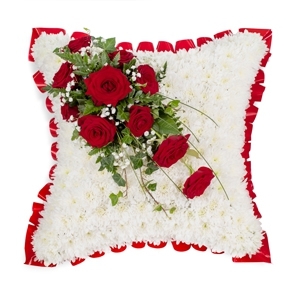 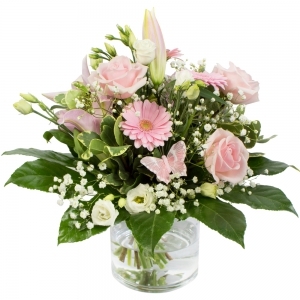 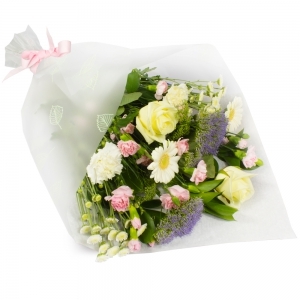 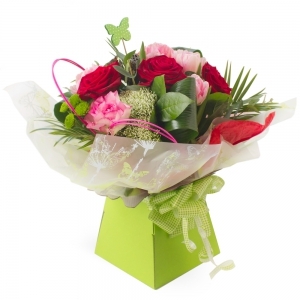 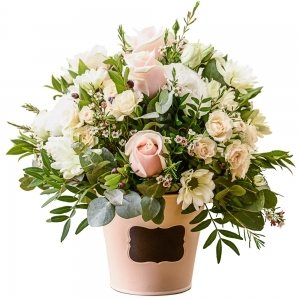 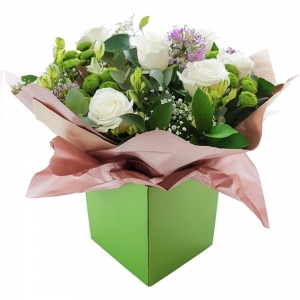 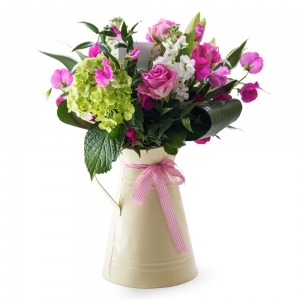 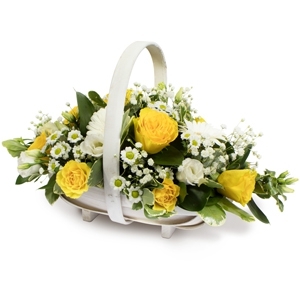 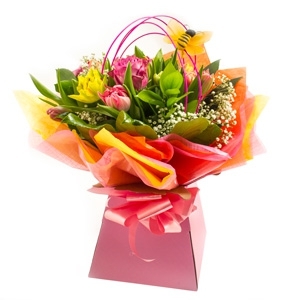 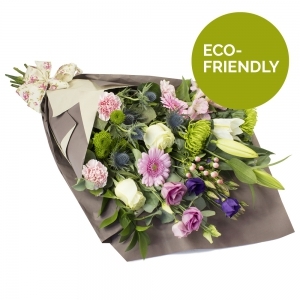 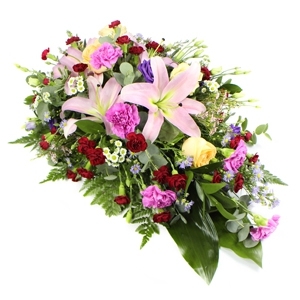 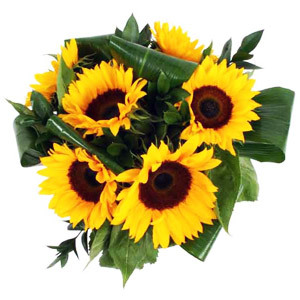 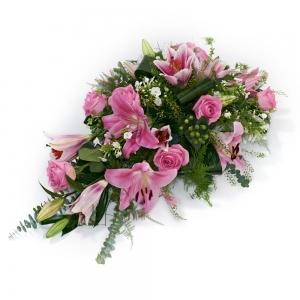 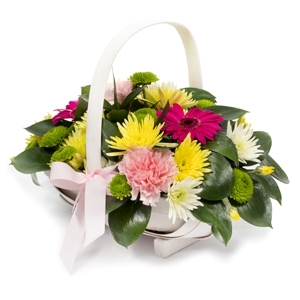 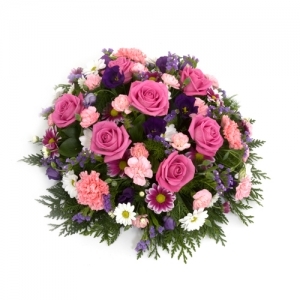 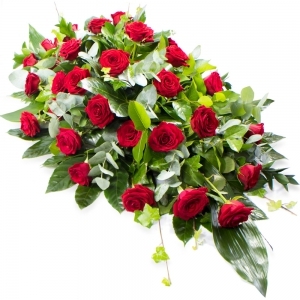 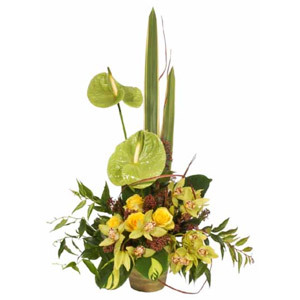 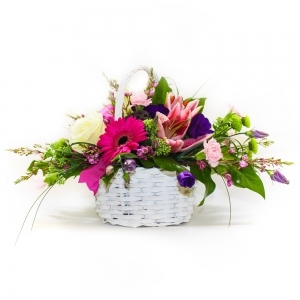 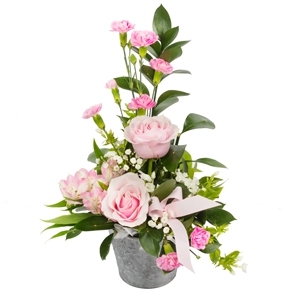 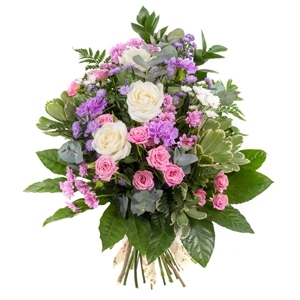 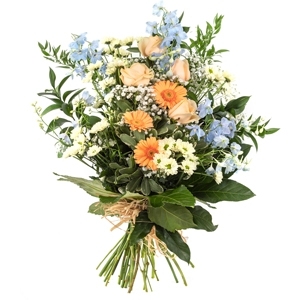 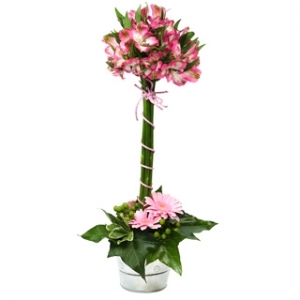 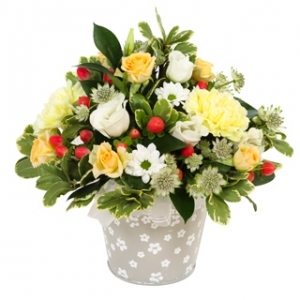 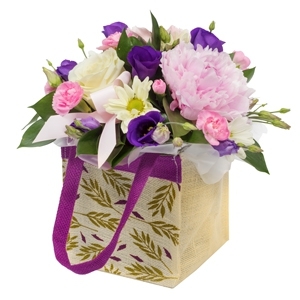 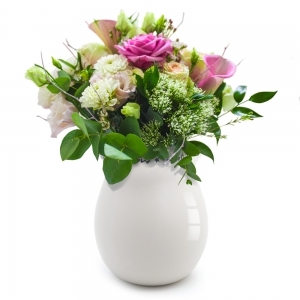 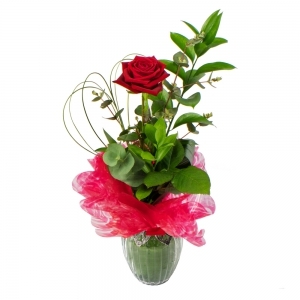 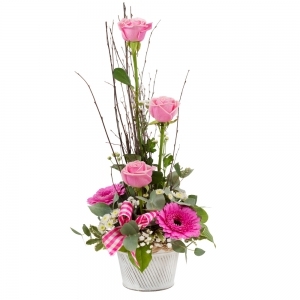 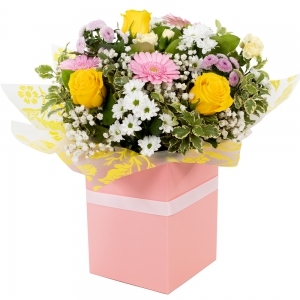 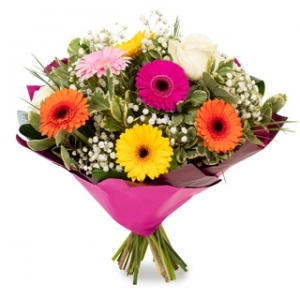 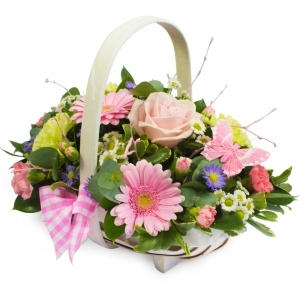 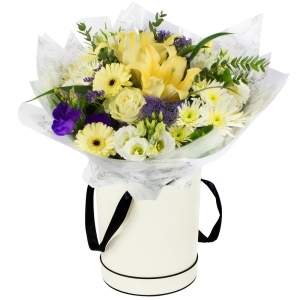 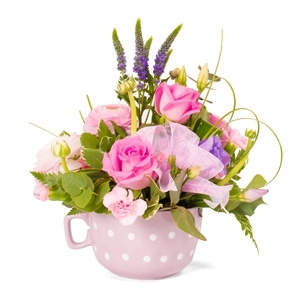 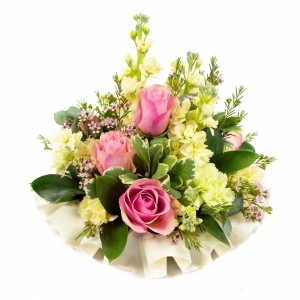 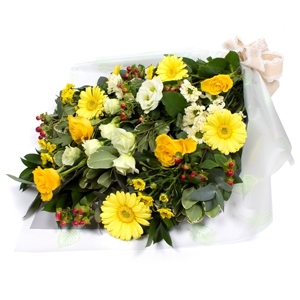 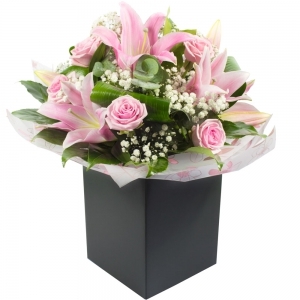 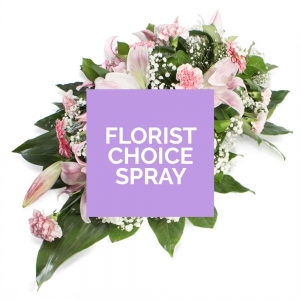 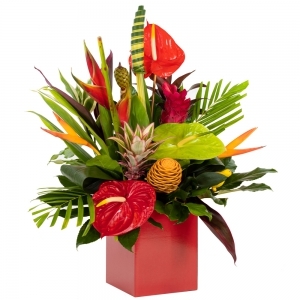 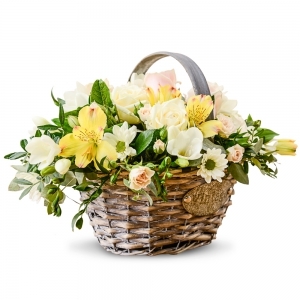 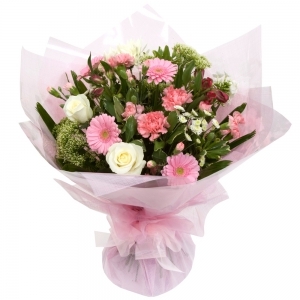 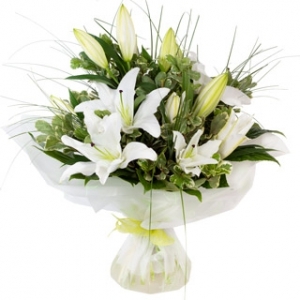 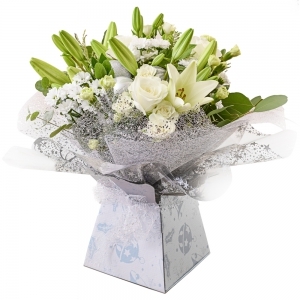 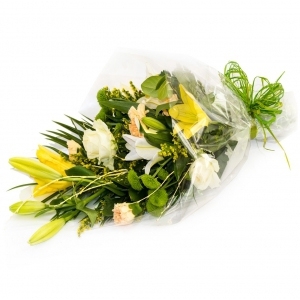 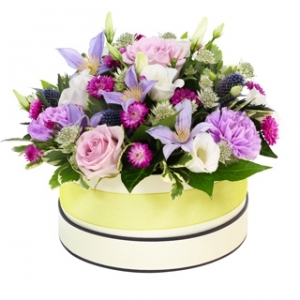 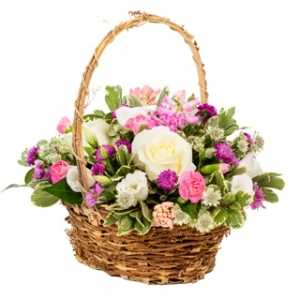 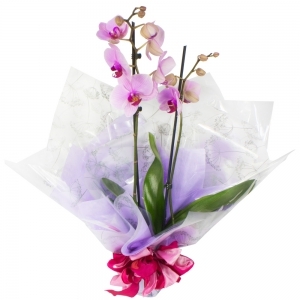 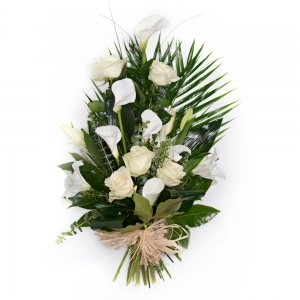 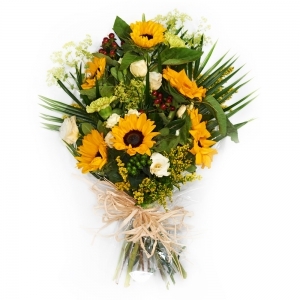 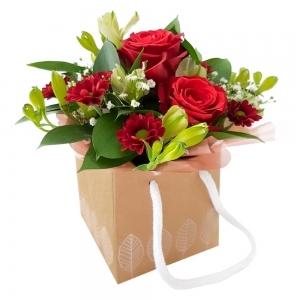 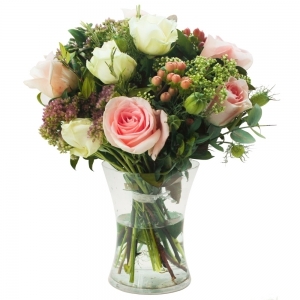 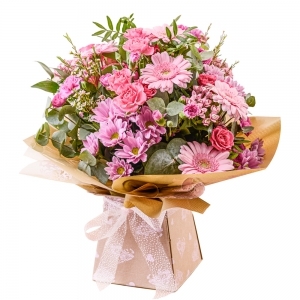 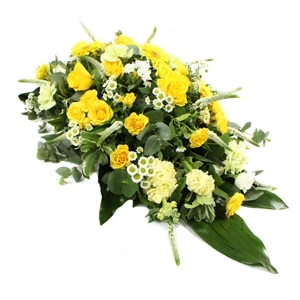 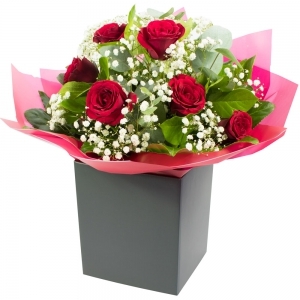 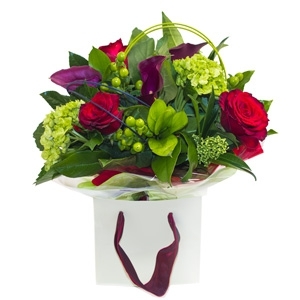 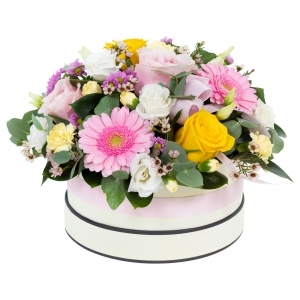 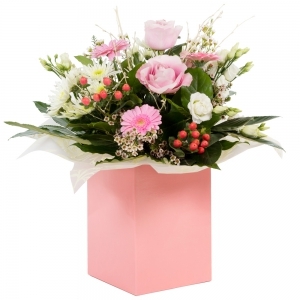 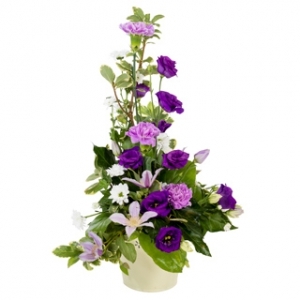 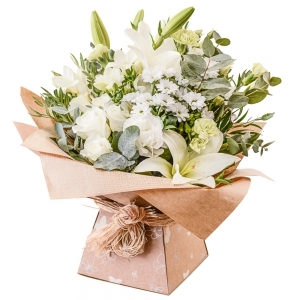 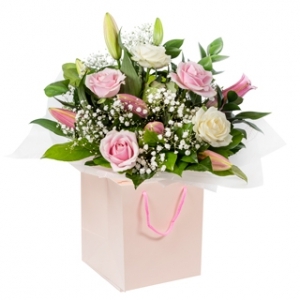 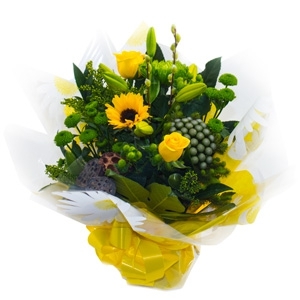 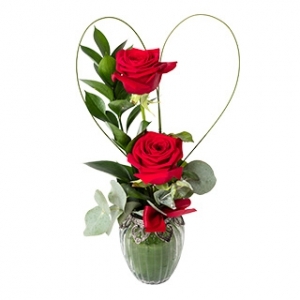 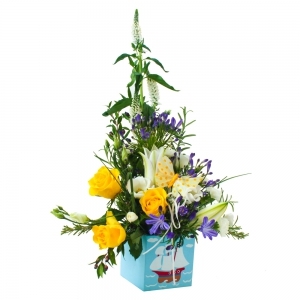 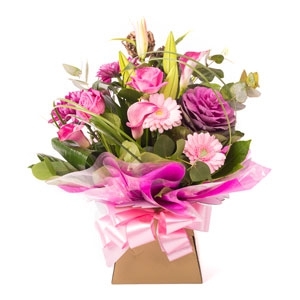 Our team of experienced qualified florists are commited to supplying beautiful fresh floral arrangements and gifts along with excellent customer service. 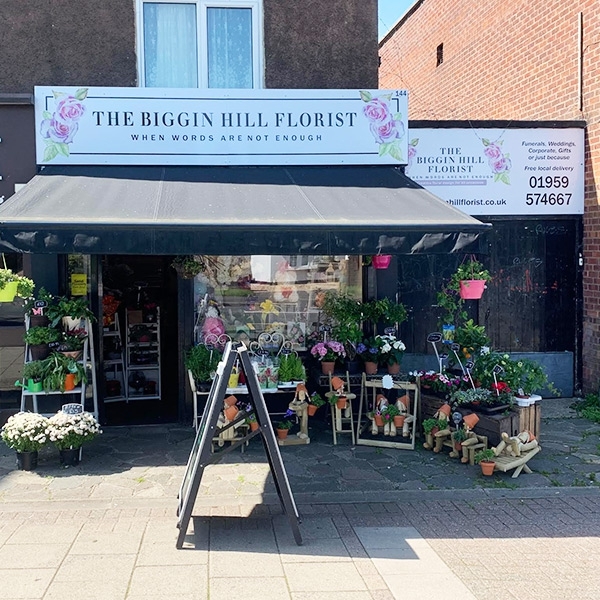 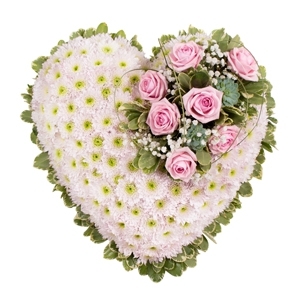 The Biggin Hill Florist is run by Lisa Gordon, a qualified florist who has a passion for flowers and providing a personal service to each and every customer. 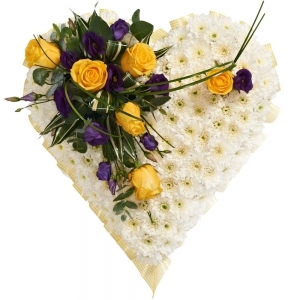 Lisa retrained in 2000 to fulfil her dream of a creative career instead of continuing in a dreary office job, since then she has freelanced for various other florists and run a very successful independent business from her home based studio in Gravesend before branching out and opening a shop in 2018. 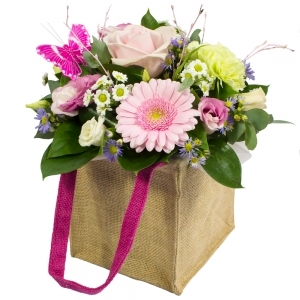 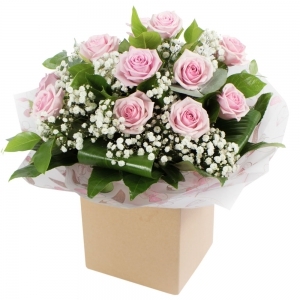 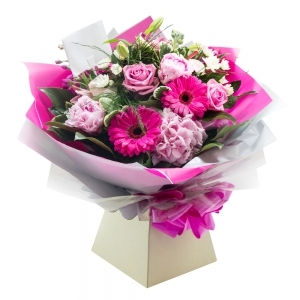 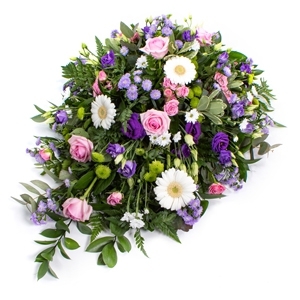 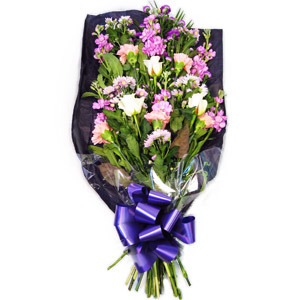 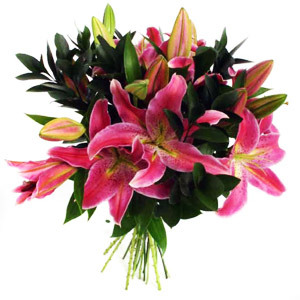 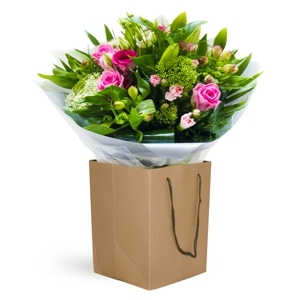 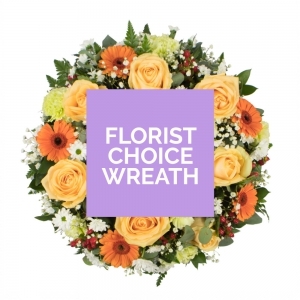 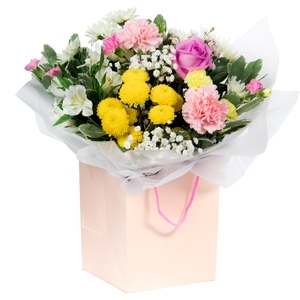 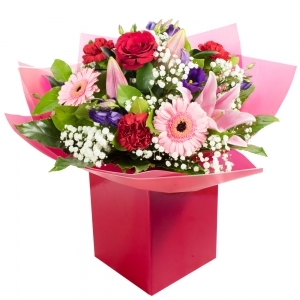 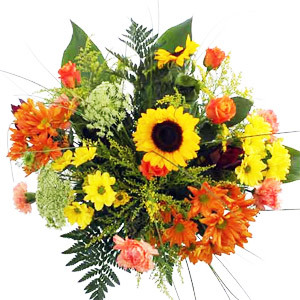 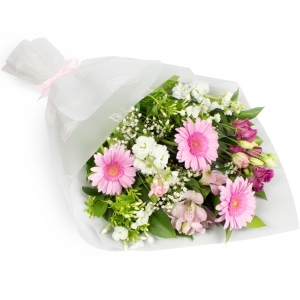 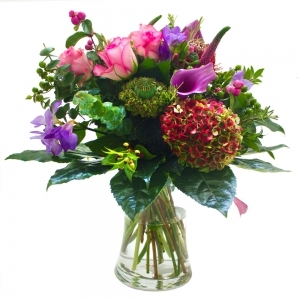 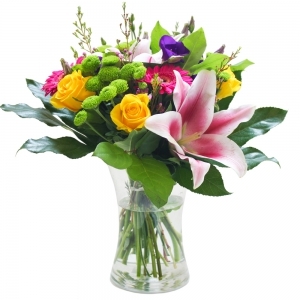 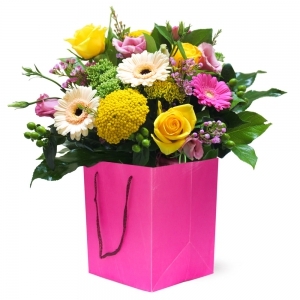 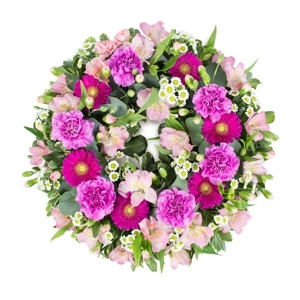 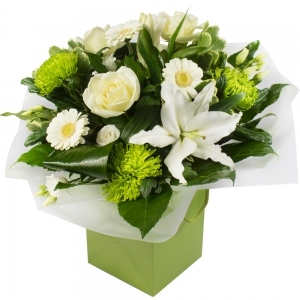 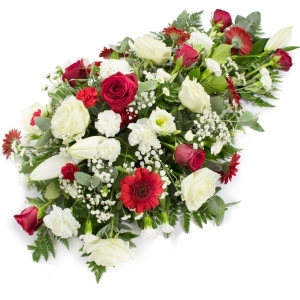 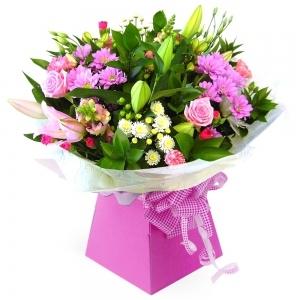 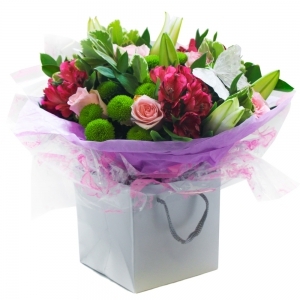 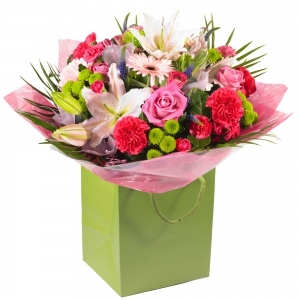 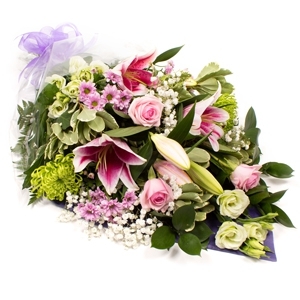 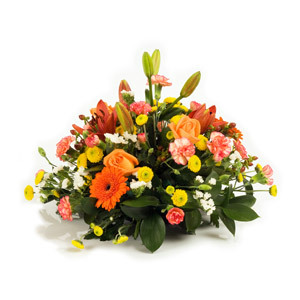 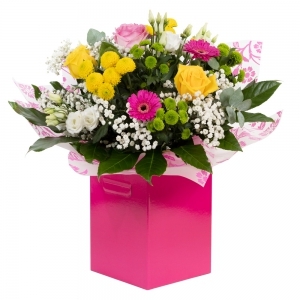 She now has a small but experienced team of florists and drivers who are all committed to delivering beautiful fresh floral arrangements and gifts, along with excellent customer service. 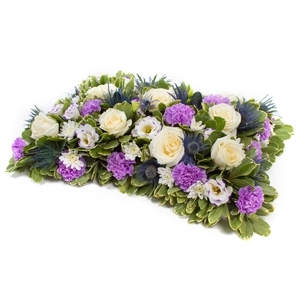 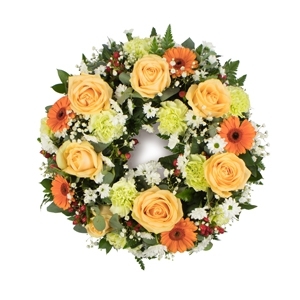 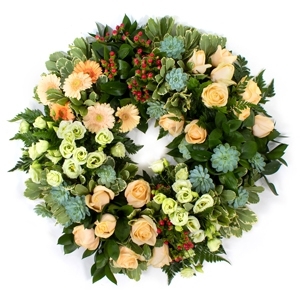 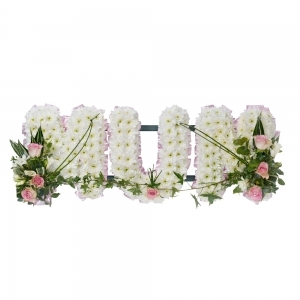 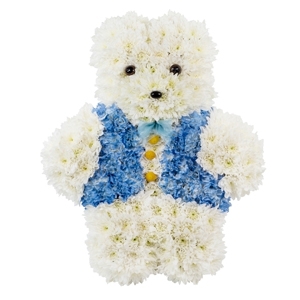 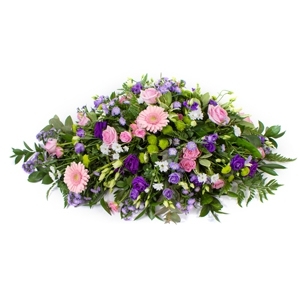 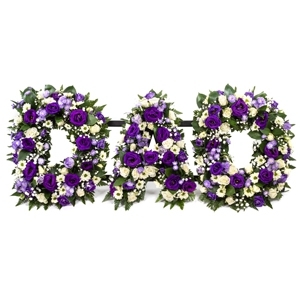 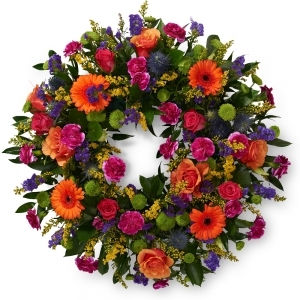 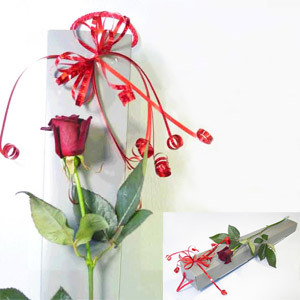 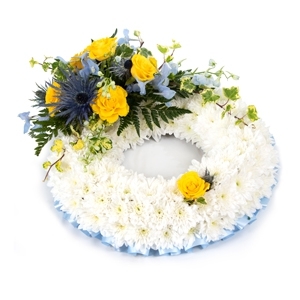 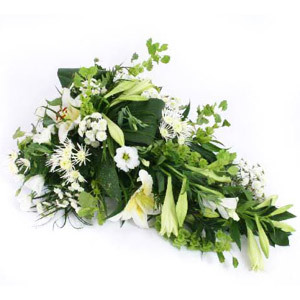 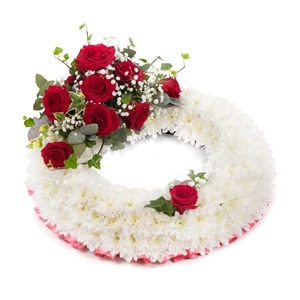 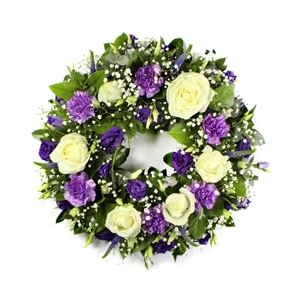 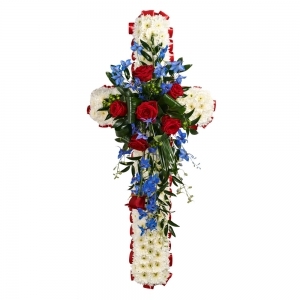 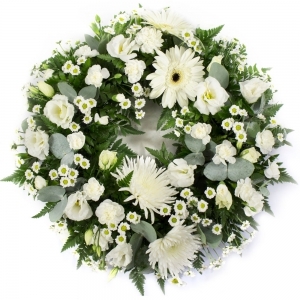 We pride ourselves in creative floral designs for all occasions but our bespoke funeral pieces are second to none! 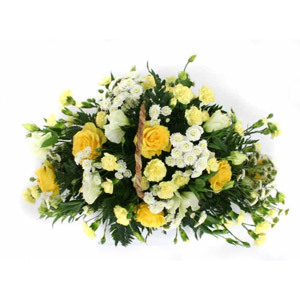 Whether you require an understated posy or an elaborate 3D tribute we are confident that our arrangements will exceed your expectations. 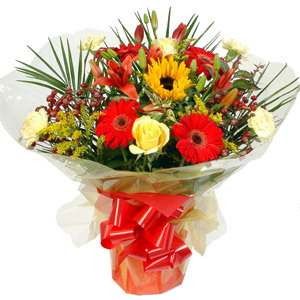 Based in Biggin Hill, we deliver to all surrounding towns and villages up to a 5 mile radios. 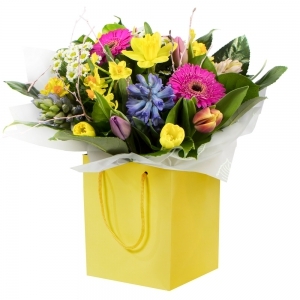 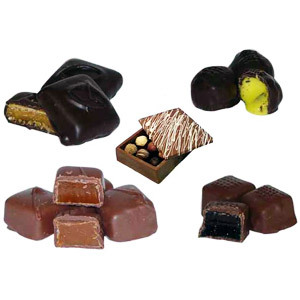 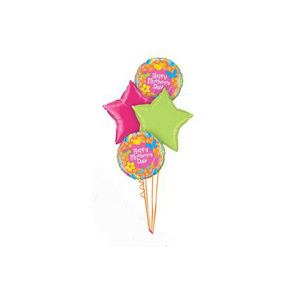 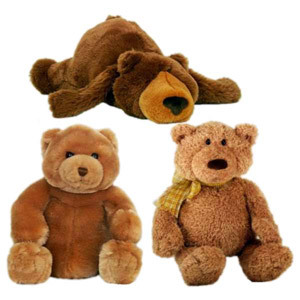 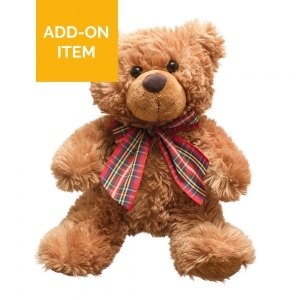 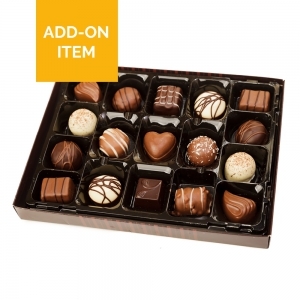 We can arrange deliveries to Bromley, Orpington, Sevenoaks and Croydon. 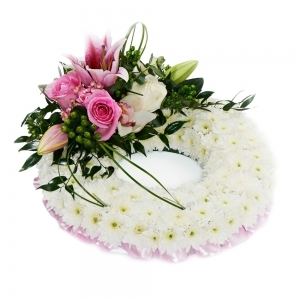 We also cover Gravesend and all towns and villages between Dartford and Medway. 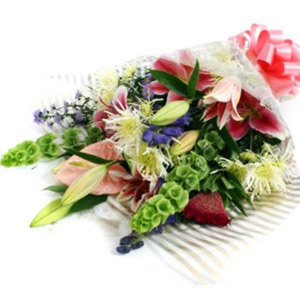 Thank you for the wonderful bouquet. 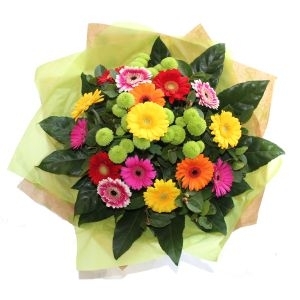 My brother was very pleased with the flowers and this made ME very happy! 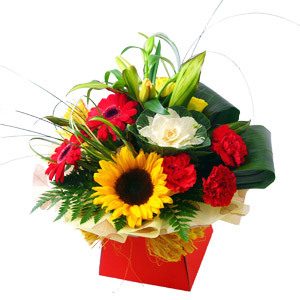 Very fast service &amp; delivery, thank you. 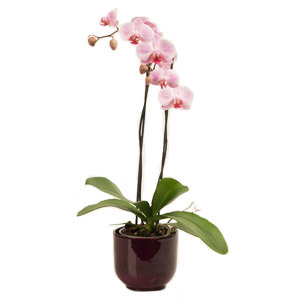 The recipient said the orchid plant was lovely.